Loans for every credit level. Explore your options now. CreditLoan.com provides the resources you need to explore loans and gain the financial knowledge you need to make an informed decision. Since 1998, we've provided tools for people who need bad credit loans and personal loans, or who want to improve their spending habits. Need more information about bad credit before searching for a lender? Check out this resource. 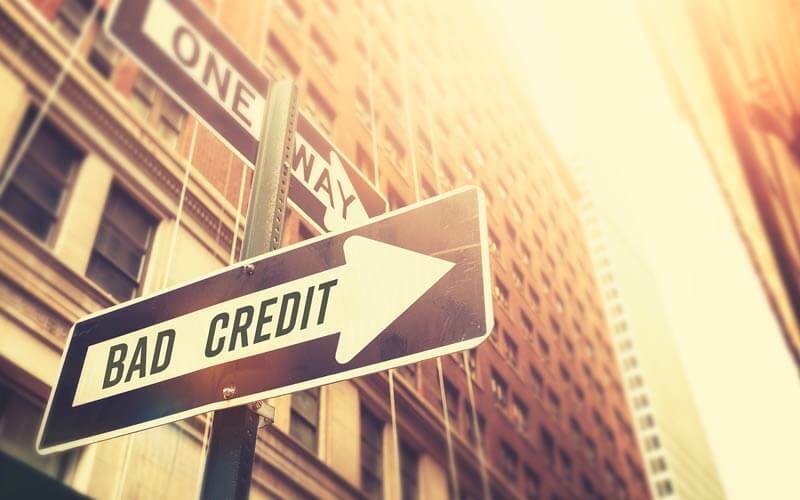 Discover everything you need to know about personal loans using this guide.